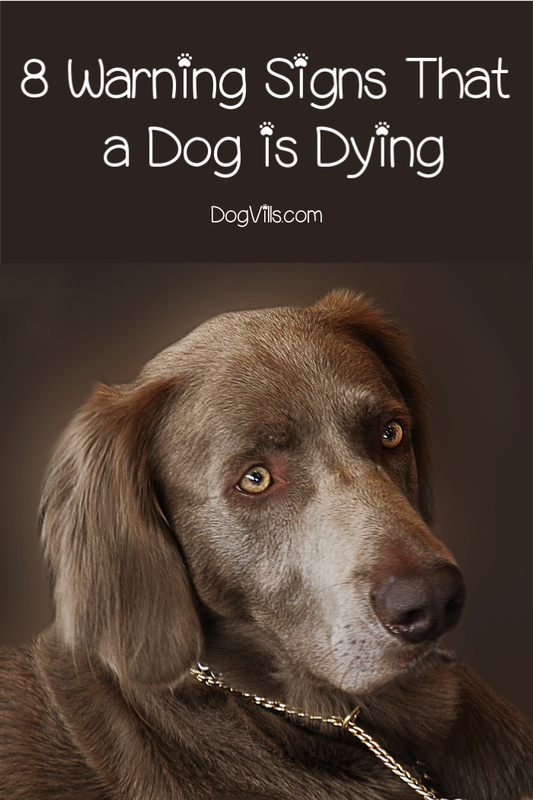 When your dog has been very ill for weeks, you can’t help but wonder about the warning signs that a dog is dying. Have you missed something these past few days to show you that it’s time to say your goodbyes? Should you do something to ease the suffering of your loyal companion? These are the tough question every pet owner asks himself when the Grim Reaper knocks on the front doors. Today, we’re going to talk about some of the things to watch out for so you can better prepare yourself and your family. Another interesting read: Do Dogs Sense Death? I remember when we lost our dog a few years back. It was one of the most difficult times in my life. I had hope right up until the end, even though Puffy exhibited all the usual warning signs that a dog is dying. I’m going to share these warning signs with you. But do not panic if you observe them. 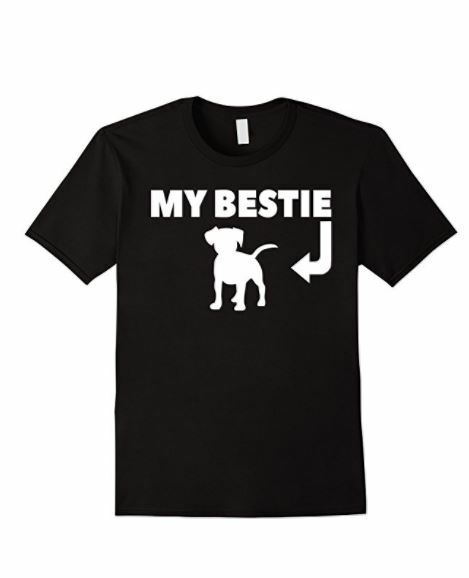 Take your dog to the vet for evaluation. A lot of medical conditions besides dying might cause them. What’s more, it’s always a good idea to keep an eye on dog for signs that he is unwell so that you can take measures immediately. 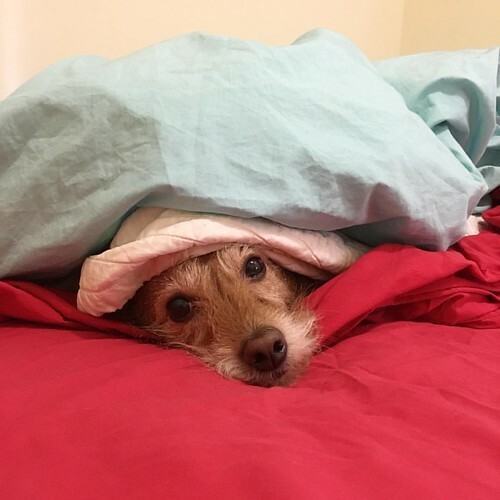 Rover might also seek more comfort than before or start doing things he would normally never do. So, any abrupt change in behavior should ring the warning bells in your head. Fatigue is a general symptom, which might be due to numerous medical conditions or just too much exercise. But a dying dog will be much more tired than a sick one. You can tell by the way Rover refuses to leave his spot or can’t muster the strength to lift his head. Even though people had domesticated dogs a long time ago, our pets still have some of their natural instincts. For example, dogs know that showing vulnerability attracts the attention of big predators. That’s why in the wild animals will often hide when they feel unwell as a means of protection. Run away if given a chance. Hiding doesn’t always mean that a pet is dying, but when it comes to sick and elderly dogs, it’s not a promising sign. Does your dog have a problem moving from one place to another? Is Rover unsteady on his feet? When the end nears, most animals start to have problems with their coordination. Rover will stumble and fall, or he won’t be able to stand at all. He also might refuse to move from his spot. The lack of coordination is because they are physically weak or the disease has affected and impaired the brain functions. Nevertheless, it’s a telltale sign that you have to prepare for the worst. Rover suddenly has no interest in his favorite food, and he refuses even the tastiest treats you’re offering him. Even if you tempt him to eat something, he doesn’t keep it down. He also stops drinking water. That’s because his organs – kidneys and liver – aren’t functioning properly anymore and they are shutting down. Rover doesn’t feel hunger or thirst anymore, and his digestive system can’t handle the food you’re giving him. Another warning sign that a dog is dying is incontinence. 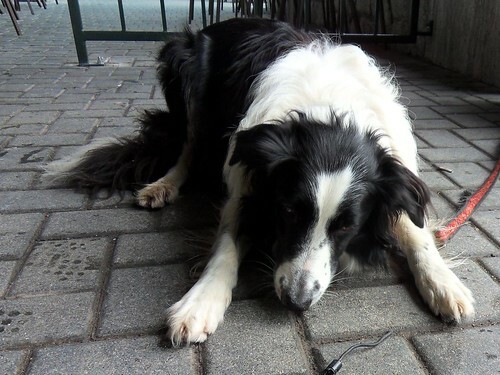 Dying dogs lose control over their body functions slowly but surely. At first, Rover might not move from his spot to “go to the bathroom” because he is too weak and can’t stand. Later on, the body continues to weaken progressively, and Rover doesn’t have control over the sphincter muscle and the one controlling his bladder. Even the most well-trained dog will soil himself, so it’s a warning that the end is near. What I remember most distinctively about the time we lost Puffy is the shaking. The poor fellow couldn’t stop trembling all day, and nothing we tried helped. These spasms occur because the dog’s digestive system isn’t working properly anymore, which leads to a drop in the blood sugar levels. During the last days/ hours, you’ll notice that your dog’s breathing patterns are changing. Rover’s breaths are getting shallow and the time between one inhaling/exhaling and the next one is increasing significantly. In time, it will get more and more difficult for Rover to breath, by which point you should prepare to say your last goodbyes. 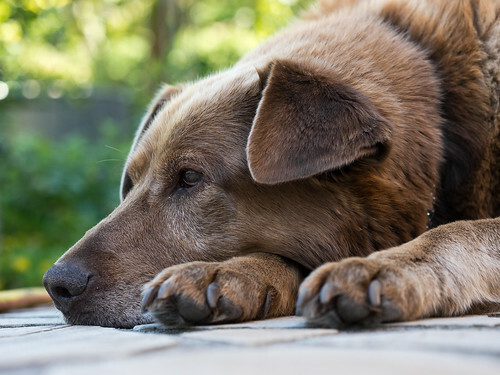 It is important to reiterate that one, two, or even more of these warning signs that a dog is dying could be caused by something entirely different…and entirely curable. Incontinence could be caused by a urinary tract infection that is easily cleared up with antibiotics. Breathing problems could indicate congestive heart failure, which isn’t the death sentence that it sounds like. Lack of appetite can be caused by many things, from other illnesses to food allergies (which can pop up at any time in your dog’s life). Before you take all of these signs as proof that the end is near, get your dog to the vet for a checkup. Prepare yourself for bad news, but leave a little room for hope. My last advice to you is to follow your instincts. Our conscious mind might have a hard time accepting what’s happening, but deep down you already know. Don’t waste whatever time you have left but use it to say your goodbyes. 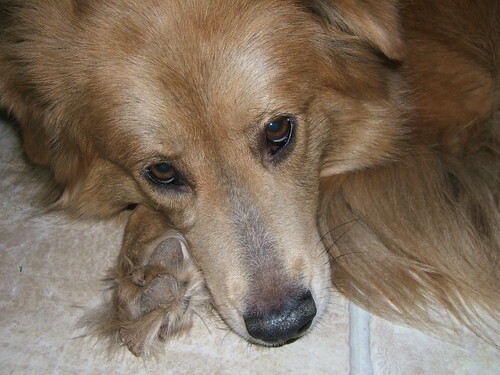 What do you think about these 8 warning signs that a dog is dying? Would you mind sharing your story with us in the comments?